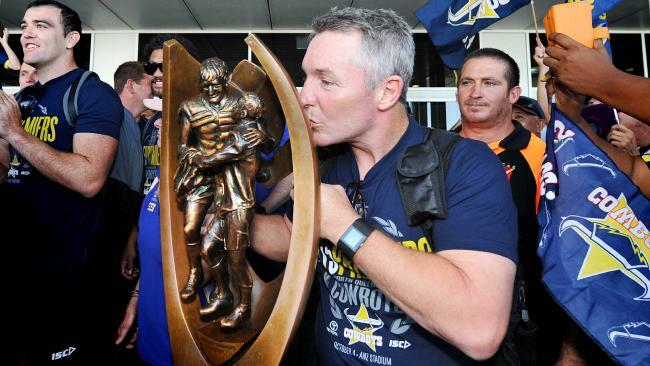 Paul Green kisses the NRL premiership trophy in 2015. 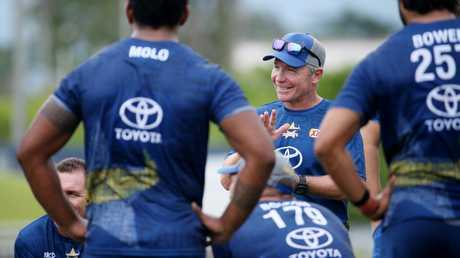 THE North Queensland Cowboys have staved off interest from the Brisbane Broncos to re-sign coach Paul Green to a new three-year deal that will see him become the most capped coach in the club's 23-year history. Off contract at the end of the season, Green's protracted negotiations with Cowboys hierarchy were creating rumblings that he was being positioned to take over from Wayne Bennett in Brisbane but the two parties have agreed to a deal that will keep Green in Townsville until at least the end of the 2021 season. That will be Green's eighth season in charge and having already led his team in 115 premiership matches to date will surpass the late Graham Murray (161) and Neil Henry (124) to become the longest-serving Cowboys coach since their inception in 1995. Green, who delivered the club their maiden premiership in 2015, was coy when asked about his contract situation following his side's fifth straight loss to the Bulldogs on Saturday night but will have the deal confirmed alongside club chairman Laurence Lancini at a press conference at 11.30am on Monday morning. As negotiations stalled recently Lancini reportedly issued an ultimatum to Green to commit to the club or walk away, a tactic that has paid off and given the club certainty as they look to retain a number of key players off contract at the end of the year. Lachlan Coote, Jake Granville, Ethan Lowe, Justin O'Neill, Kane Linnett and Antonio Winterstein all remain unsigned beyond the end of 2018, Green's commitment now opening the way to either remodel his roster or lock in those who have performed so well for him since joining the club. 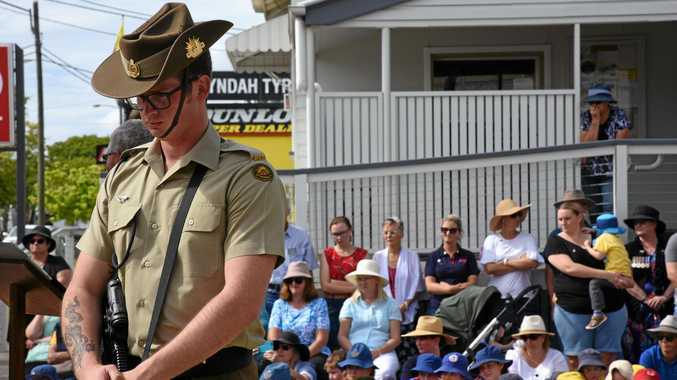 Cowboys fans will be hoping that the announcement will transfer to improved results on the field as one of the pre-season premiership fancies faces up to the Titans on Saturday night desperate to avoid a sixth consecutive loss.